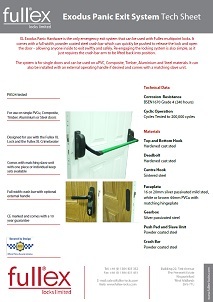 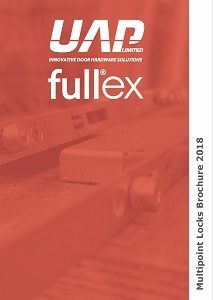 The Fullex XL Exodus Panic Exit System is the only panic bar system for use with Fullex multi point locks, such as the Fullex XL and XL Crimebeater PAS24 and Secured by Design approved lock range, which provides a rapid way out from the inside whilst still retaining maximum security on the outside. 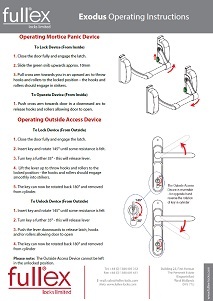 The XL Exodus comes with a full width powder coated steel crash bar with an optional external handle, making it perfect for emergency exits whilst it is also possible to open the door from the outside. 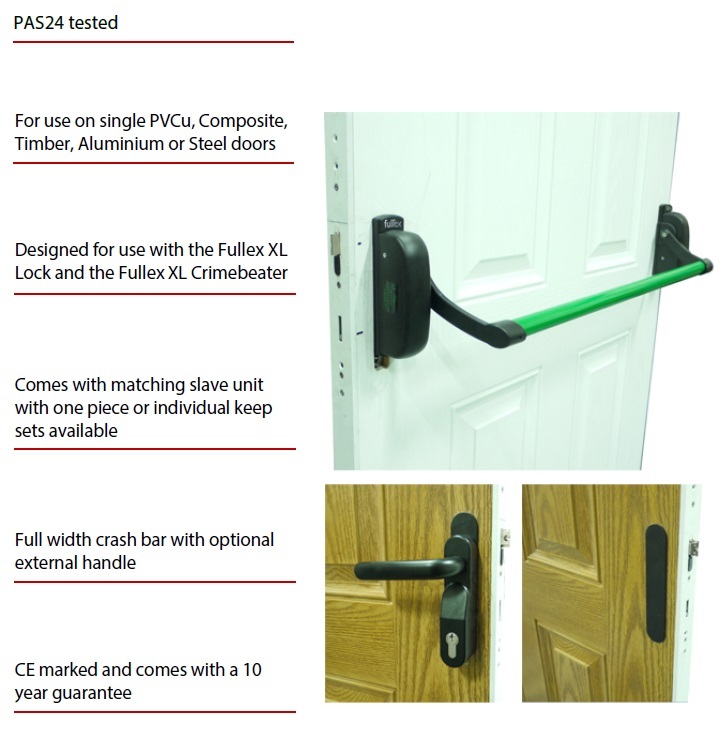 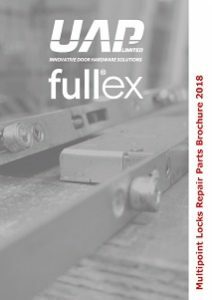 With a 10 year guarantee, this CE marked panic hardware has been designed for use on uPVC, Composite, Timber, Aluminium or single Steel doors and it can be used with one piece keep or individual keeps. 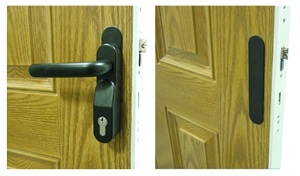 The XL Exodus is corrosion resistant as it has been tested to BSEN1670 Grade 4 for 240 hours, offering you peace of mind. 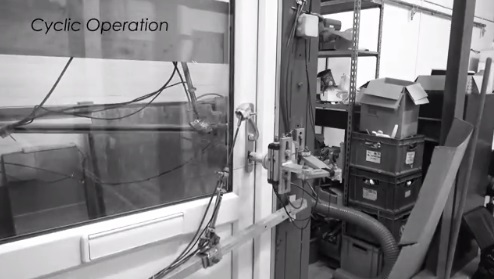 It has also been cycle tested to 200,000 operations.